With its current exhibition Dalí, the Centre Pompidou pays homage to the Spanish Surrealist painter, Salvador Dalí. 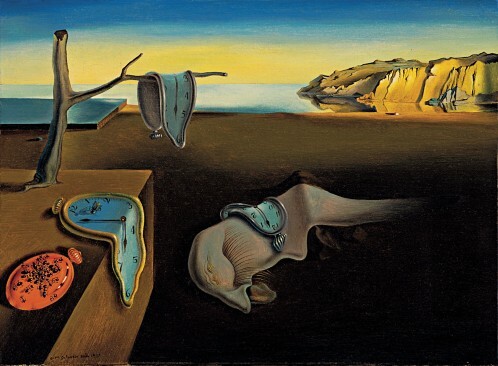 By the mid-1930s, Dalí had become as notorious for his colorful personality as for his artwork and, for some art critics, the former was overshadowing the latter. 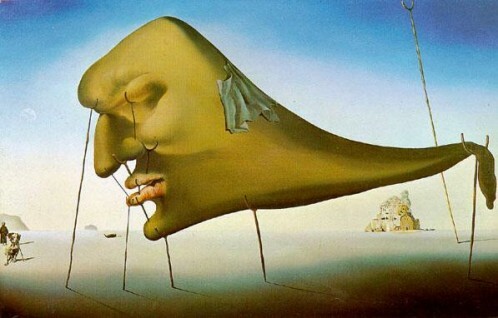 Often sporting an exaggeratedly long mustache,cape, and walking stick, Dalí’s public appearances exhibited some unusual behavior. And it is exactly that what the show Dalí concentrates on.